It's only 4 more days 'til Christmas!!! 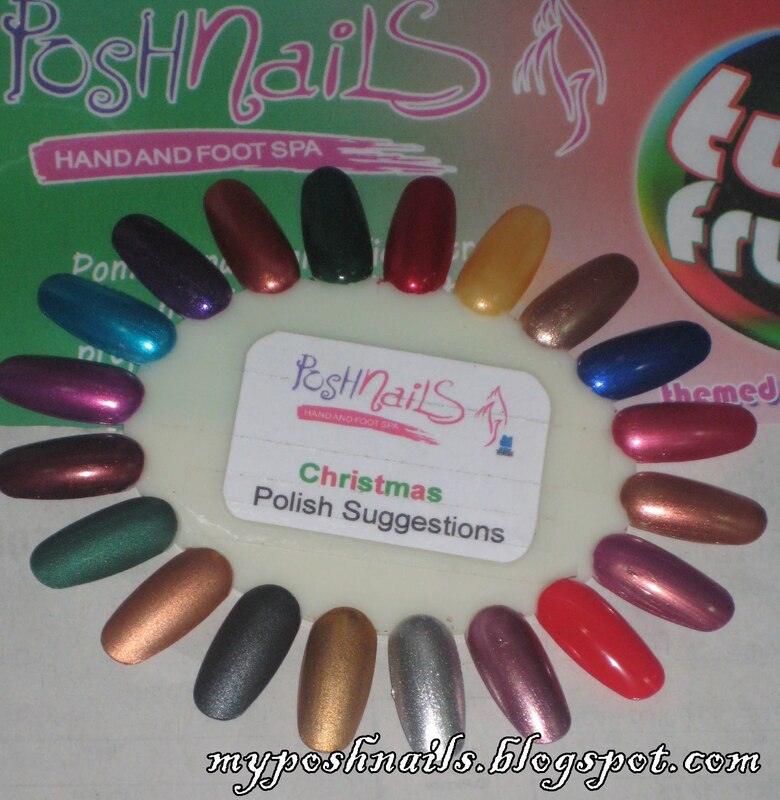 We're running out of time for Christmas Polish of the day entries, so here's a Christmas Palette, 20 colors that we suggest for the holidays! Glam up y0ur Holiday with these polishes! Enjoy the last few days of the Christmas rush!! !